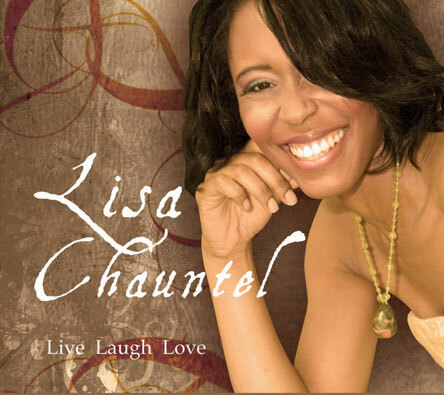 Lisa Chauntel’s inspired melodies are a refreshing hybrid of jazz and R&B with a compelling message of life and God’s love toward mankind. With a 24-carat voice and an undeniable passion for music, there is no doubt that Lisa Chauntel was created to sing. Originally from Detroit, Michigan home of the legendary Motown, Lisa was introduced to this love of hers early on. Privileged to have come from a family of accomplished musicians, including her father, a jazz trumpeter and mother, a talented vocalist, Lisa could not help but follow her family’s legacy. In a class all its own, this project is influenced by such great musical talents as Ella Fitzgerald, Sarah Vaughan, Fred Hammond and Kim Burrell, just to name a few. Her inspired melodies are a refreshing hybrid of R&B and jazz with a compelling message of life and God’s love toward mankind. Lisa’s style and sound are without compromise and her music speaks candidly to the heart of all those who are open to hear.